Today we’d like to tell you a little bit about Mini Sessions. 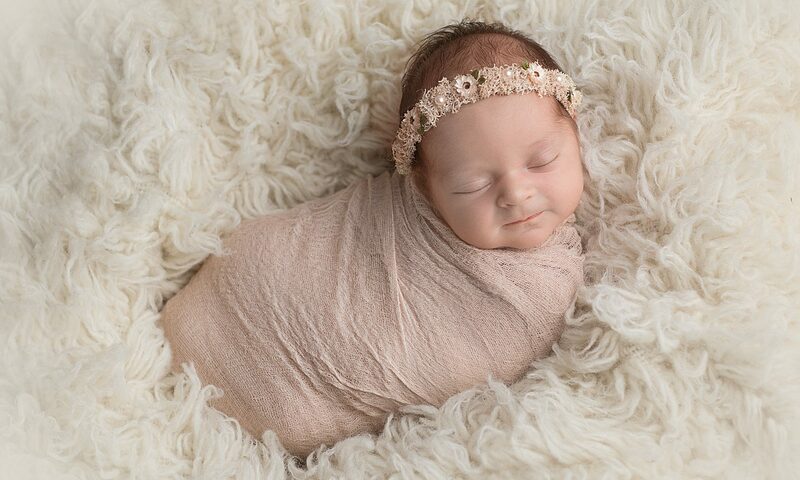 Our Minis are short themed photo sessions at a reduced price. These sessions typically last about 20 minutes and result in a gallery of 10 edited photos for you to choose from. About a week after your session you get a link to your password protected online gallery where you can view the 10 photos. You select number of favourite images, then we send the high resolution digital files by e-mail and you can print these in any size you want. 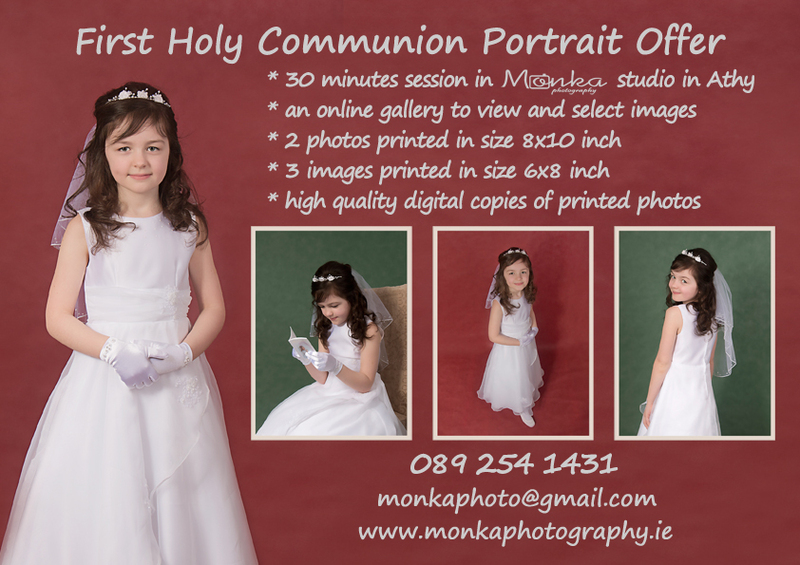 Mini Sessions take place in our studio in Athy and we make them special by providing beautiful scene and props to suit the theme. We do our best to make sure little models enjoy that experience and have lots of fun while we capture their smiles. 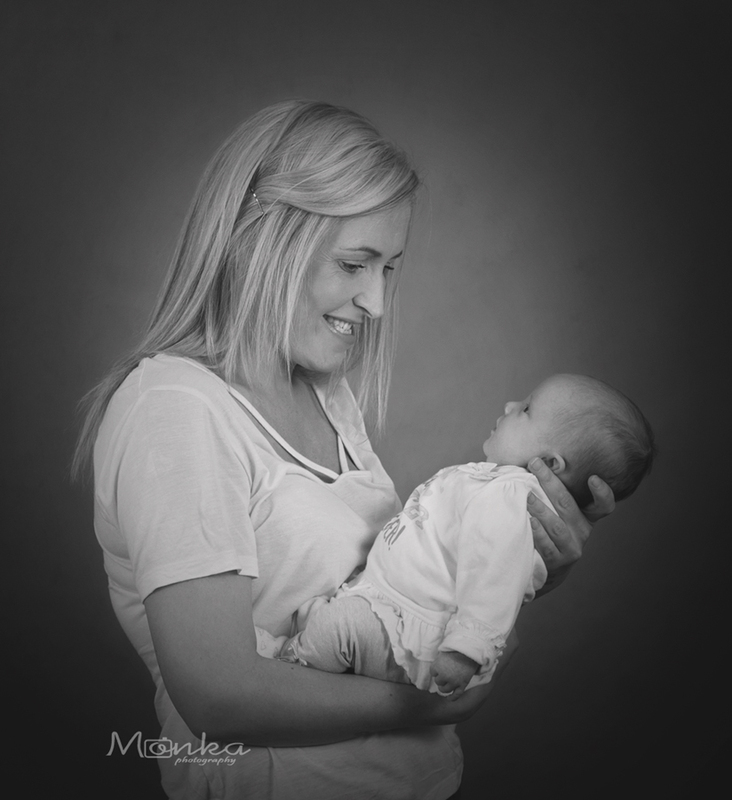 We offer themed mini sessions throughout the year. 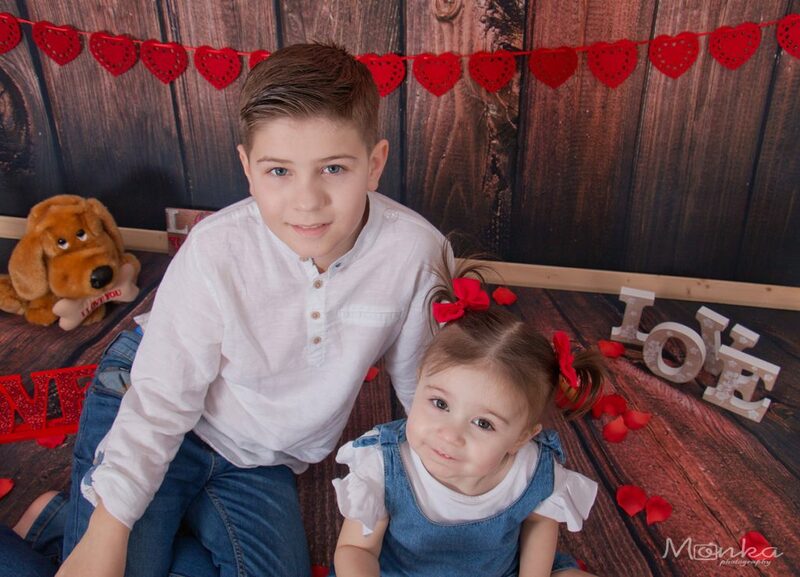 Last month love was in the air with our Valentine Minis, soon we’ll have Easter Mini Sessions so stay tuned for details.